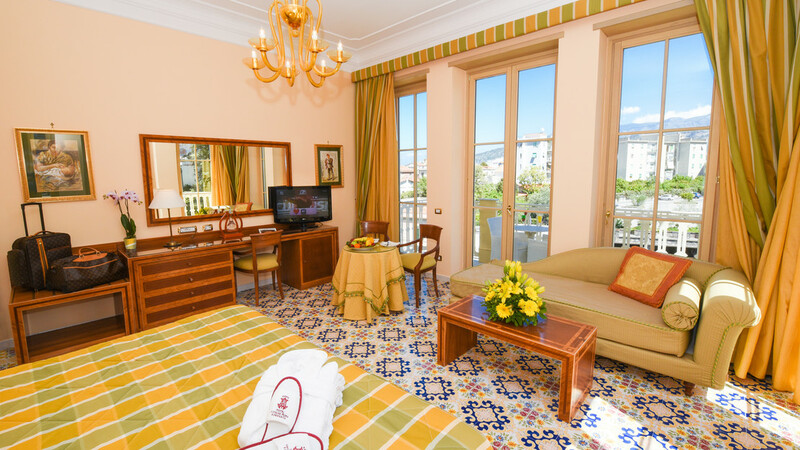 Stroll through pretty paved streets and muse over centuries of pastel-coloured maritime history in Sorrento, with a stay at the Hotel Antiche Mura. 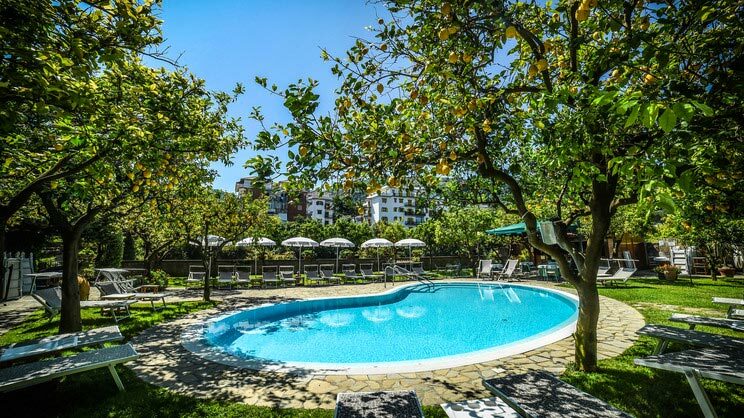 Situated in a popular spot along the Neapolitan Riviera, with a stay here you can experience a quintessential Italian holiday and enjoy swimming in the refreshing pool surrounded by aromatic lemon trees and blooming bougainvillea. The delightful breakfast buffet will allow you to indulge in delicious goods before spending your sun-drenched days among the pretty paved streets of the town centre. 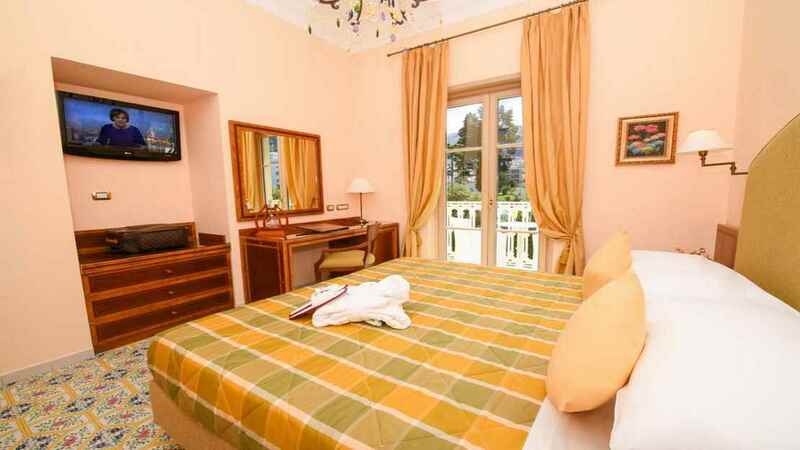 The various small beaches of Sorrento are within a short distance of the hotel. 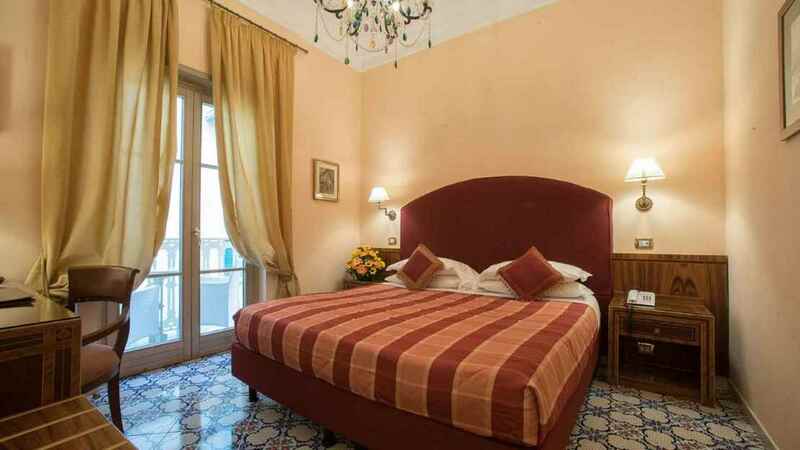 The Hotel Antiche Mura is close to the town centre of Sorrento. 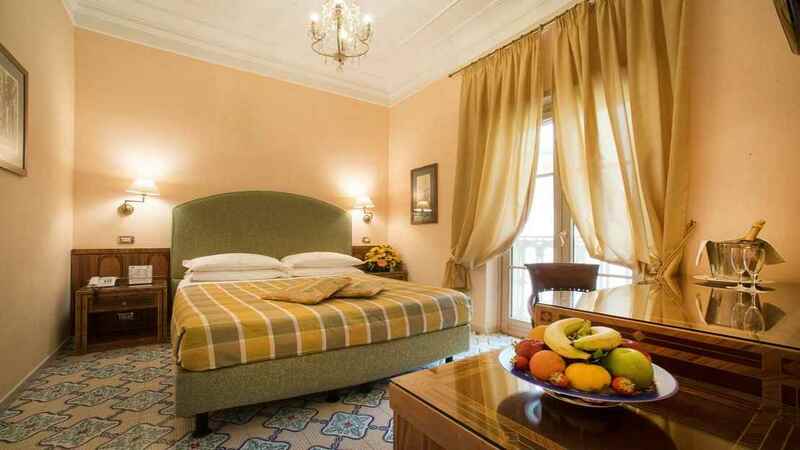 Naples International Airport is approximately 52km away from the hotel. Guests staying at the Hotel Antiche Mura can enjoy a buffet breakfast service.